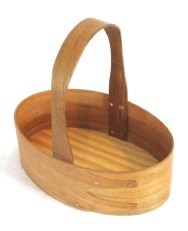 These carriers are open baskets. They are great for holding the car keys, business cards, candy, office supplies… you name it! 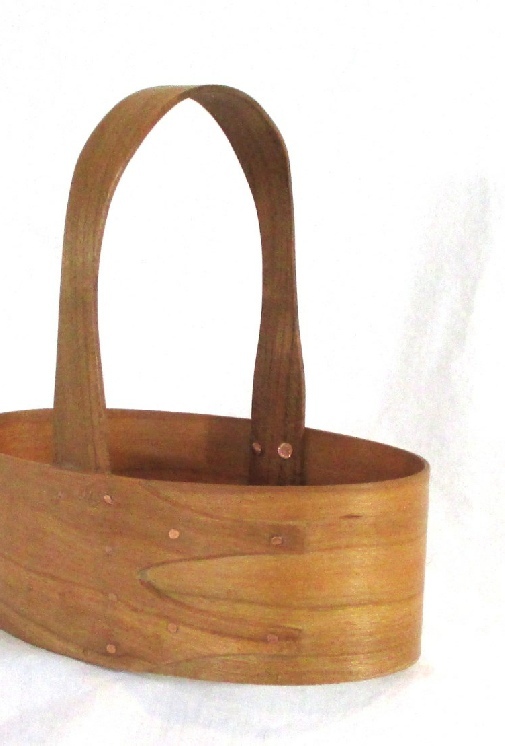 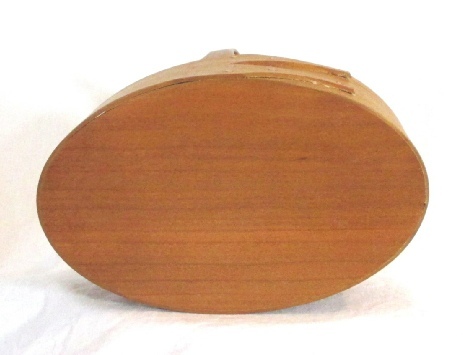 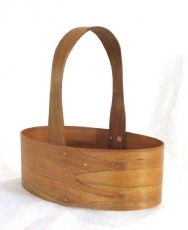 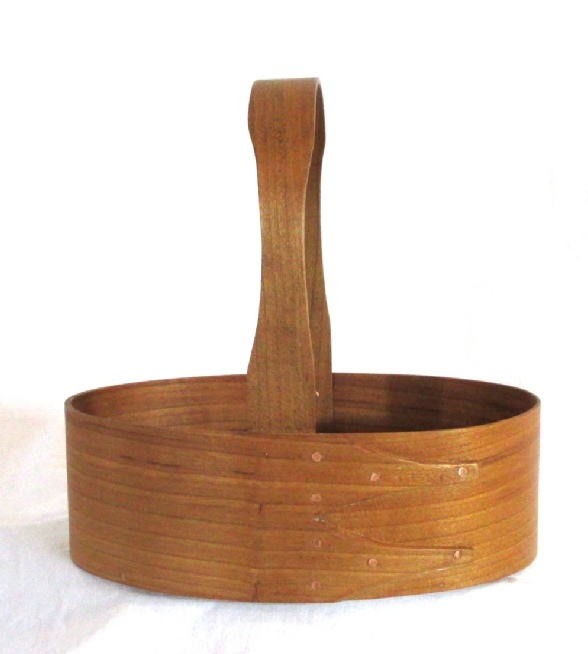 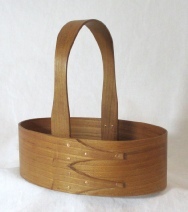 These carriers feature cherry sides, and either pine or cherry on the bottom. 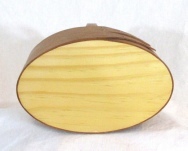 Wood grains may vary; every tree is unique.